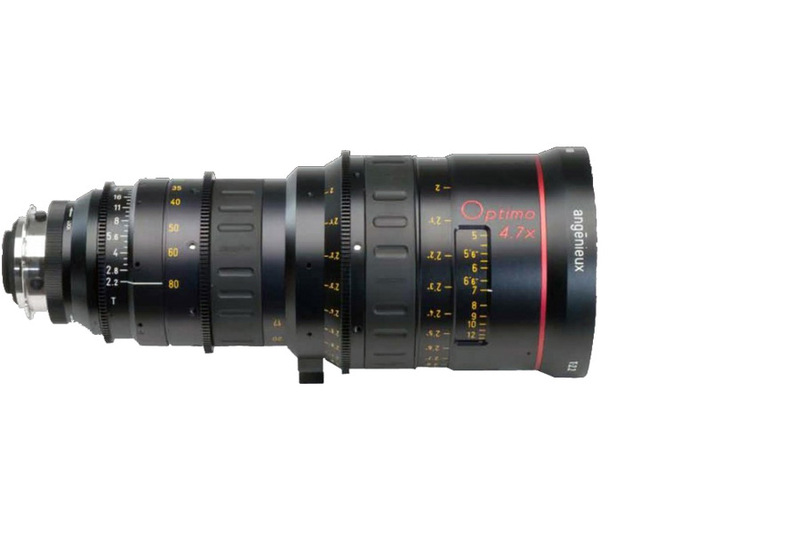 Optimo lightweight hand-held zoom lenses offer a superb balance between quality and agility. 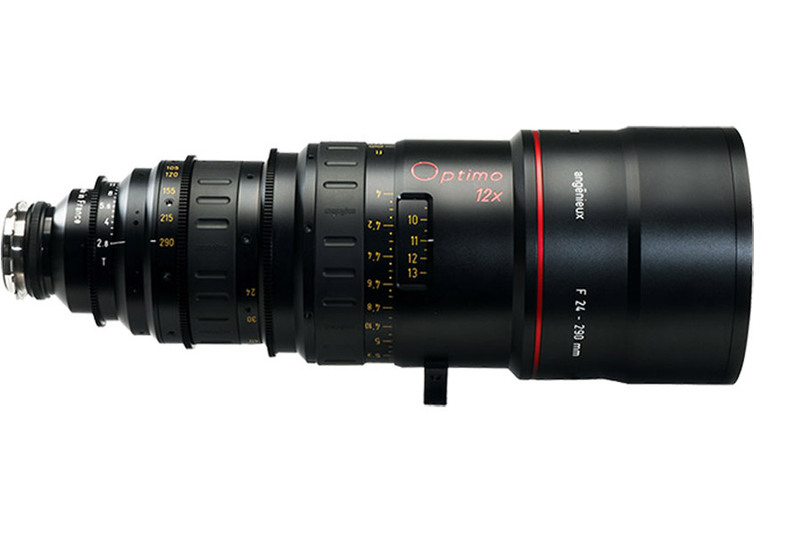 The Optimo line sets the standard for optics technology and performance in the industry. 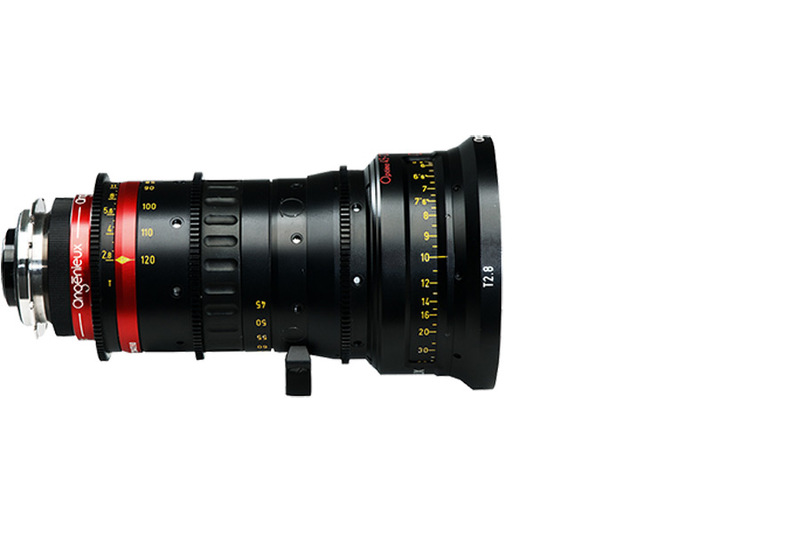 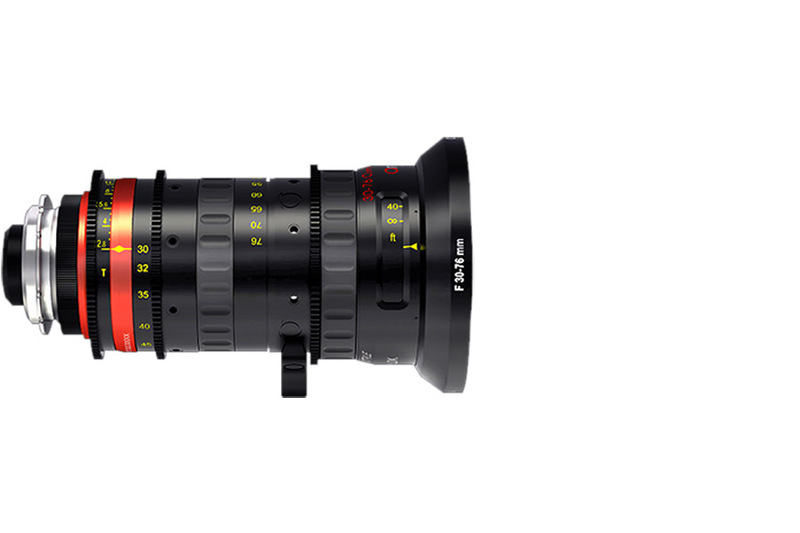 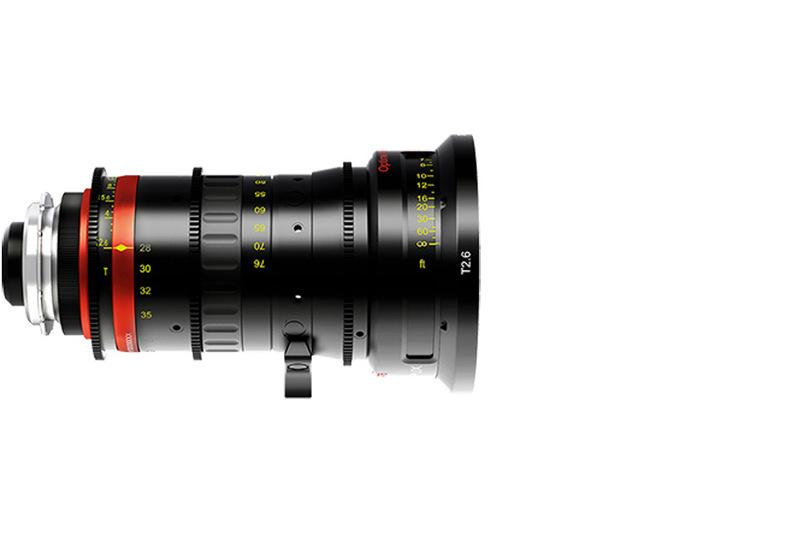 Optimo Style zoom lenses are carefully manufactured to achieve a resolution of 4K and beyond. 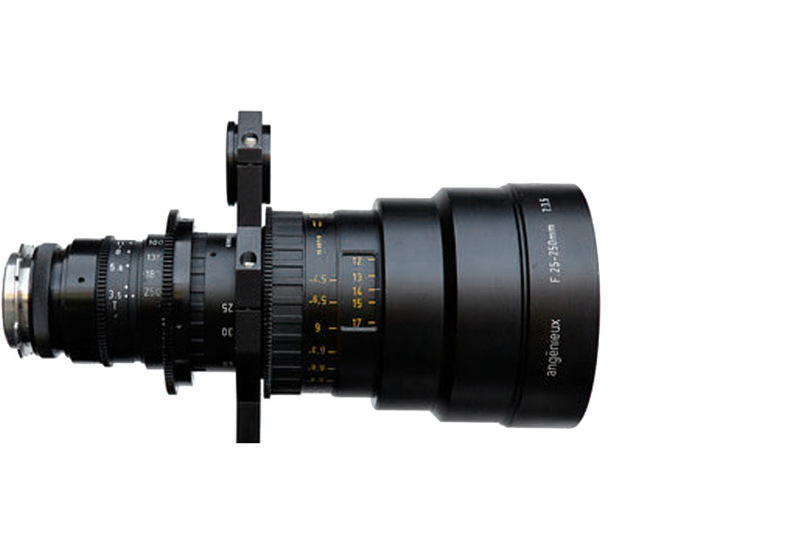 The Angenieux 17-102mm was popular before the Angenieux Optimo line came out and can be used for a more vintage look. 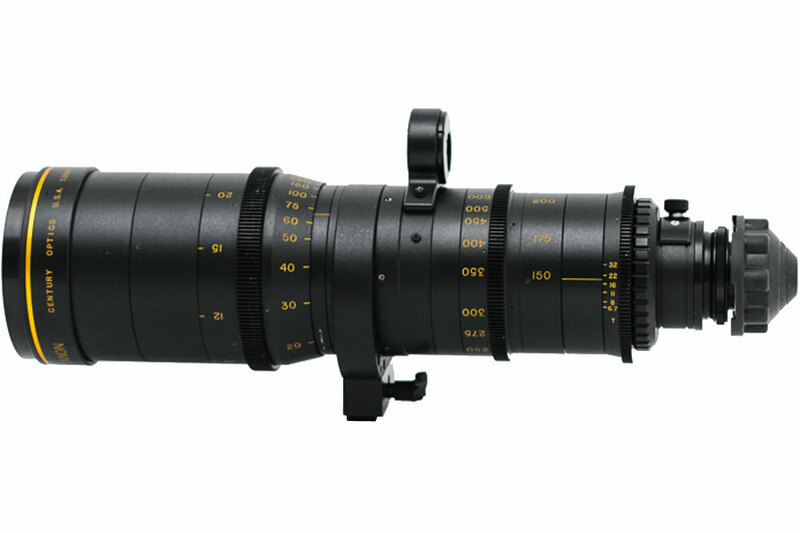 The Angenieux 25-250 HR zoom was the third generation Angenieux 10:1 zoom, released in 1991 it was popular for many years. 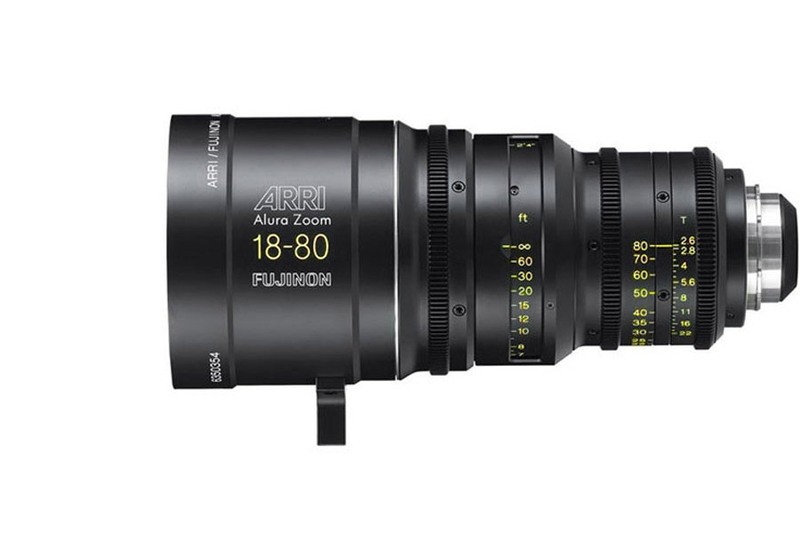 ARRI Alura Zoom lenses are color matched not just to each other, but also to ARRI prime lenses. 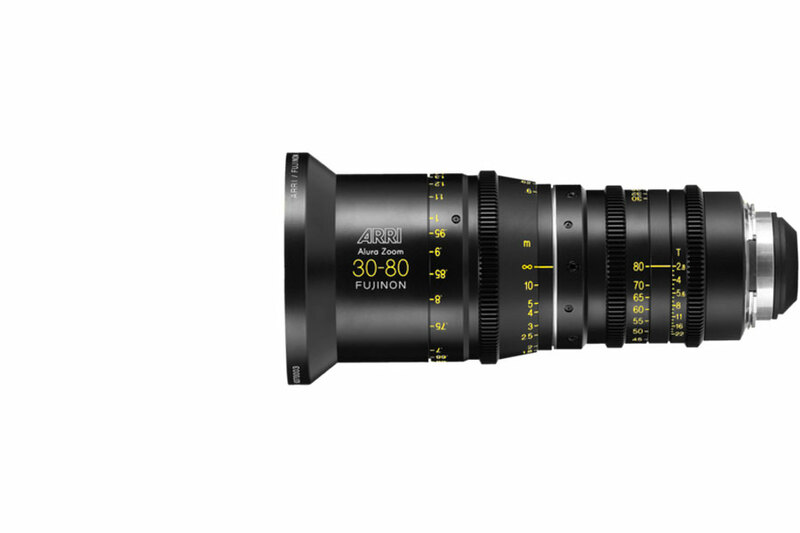 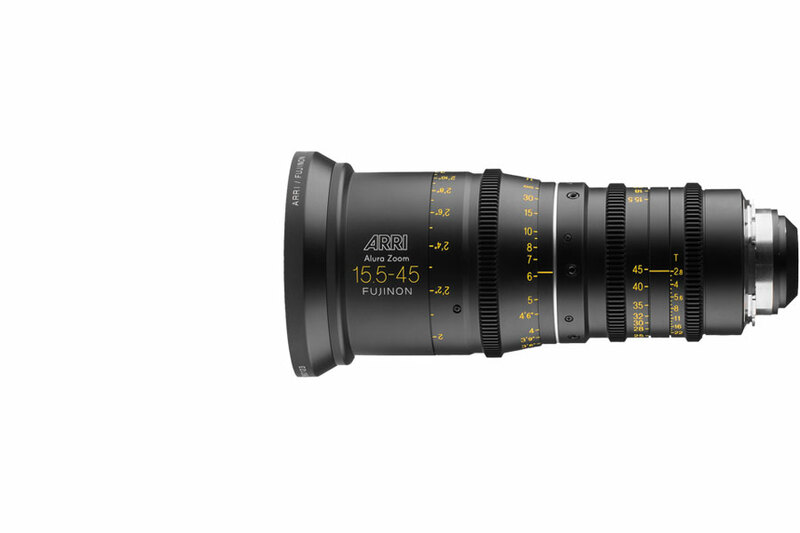 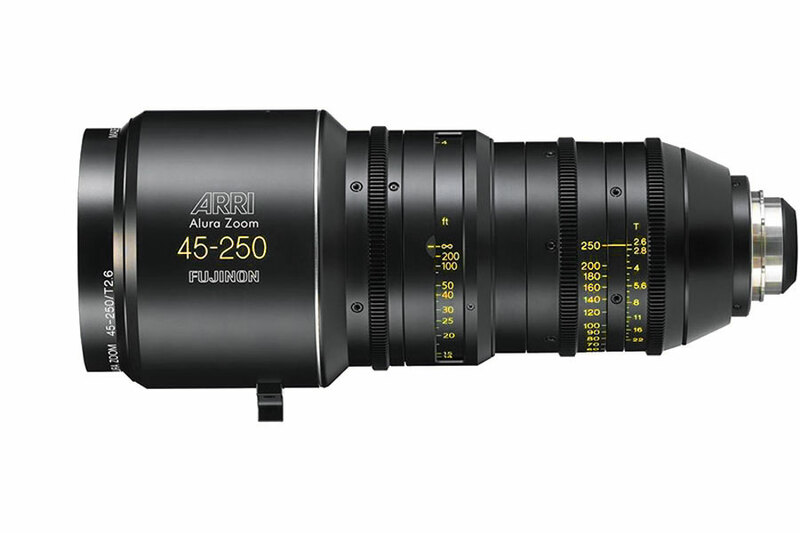 ​ARRI Alura Zoom lenses are color matched not just to each other, but also to ARRI prime lenses. 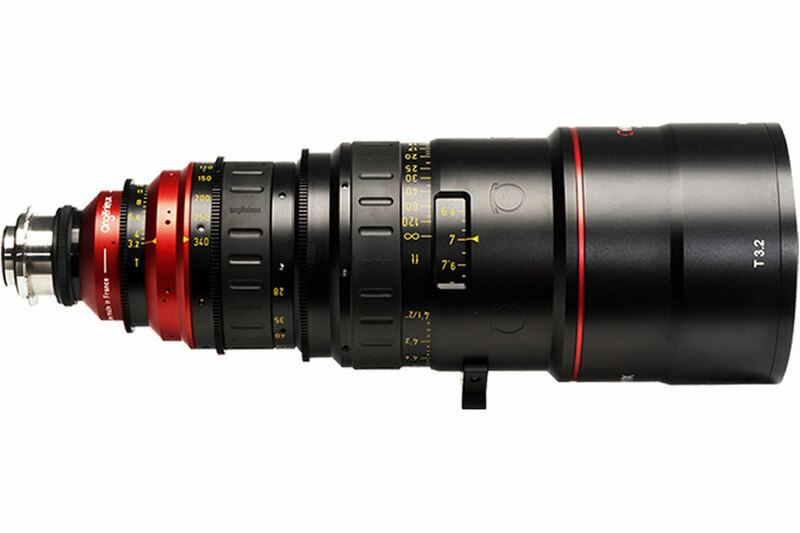 Century has re-engineered the Canon 150-600mm F5.6 lens from the inside out and turned it into a true zoom. 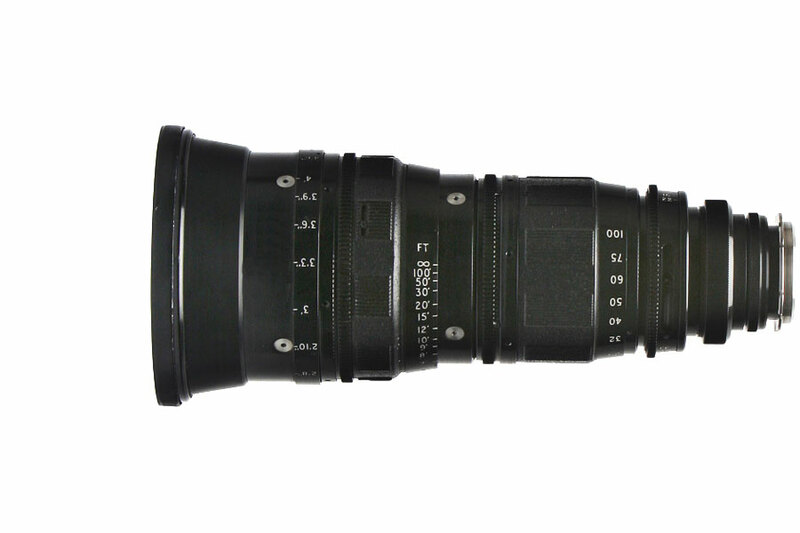 ​The Cooke Varotal 18-100mm was released in 1988 and quickly became a popular zoom lens for many years. 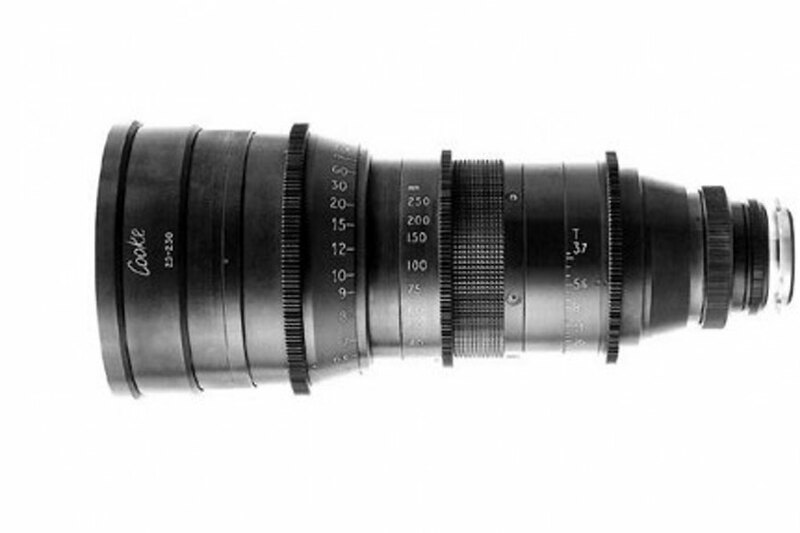 ​The Cooke Varotal 20-100mm zoom lens was released in 1971. 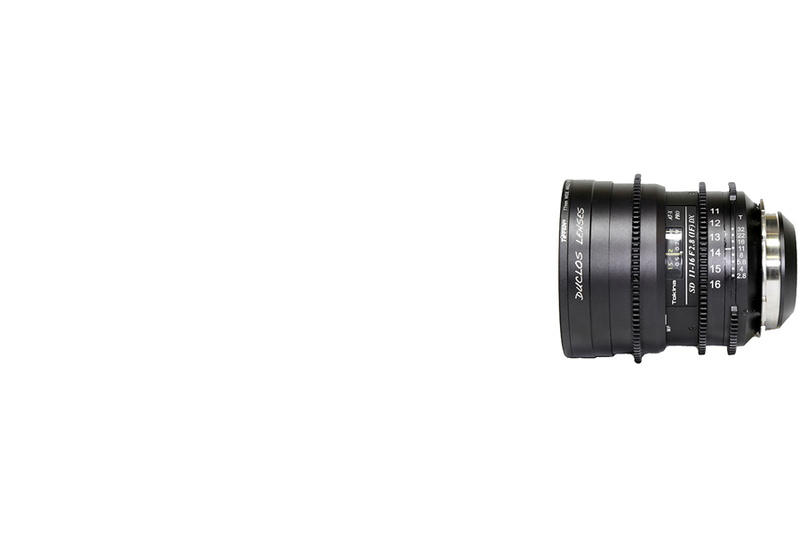 It can be used for a more vintage look. 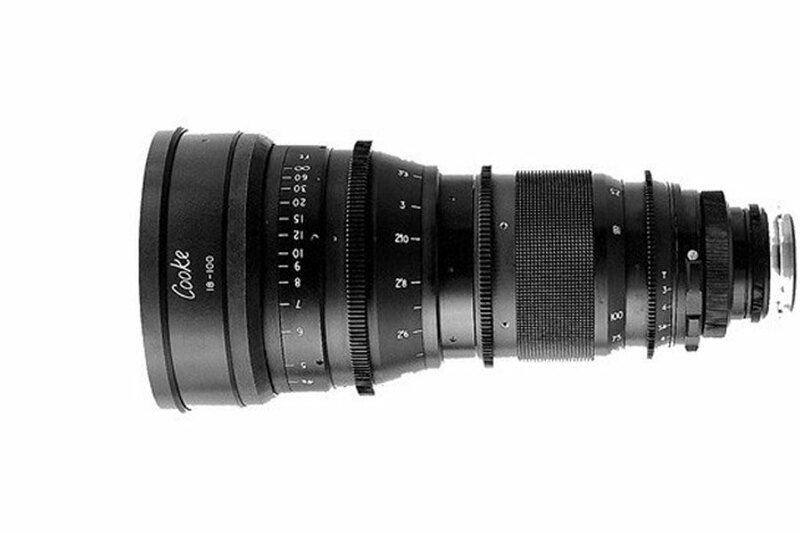 The Cooke Cinetal 25-250mm T3.7 MKIII was released in 1992 and was a popular Cooke zoom for years. 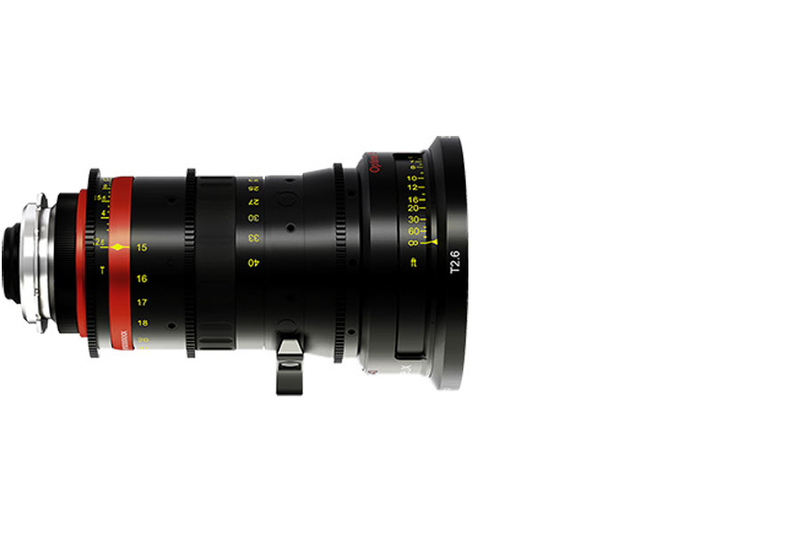 The compact, lightweight Duclos Tokina Cinema 11-16mm T2.8 is sharp and it’s truly rectilinear. 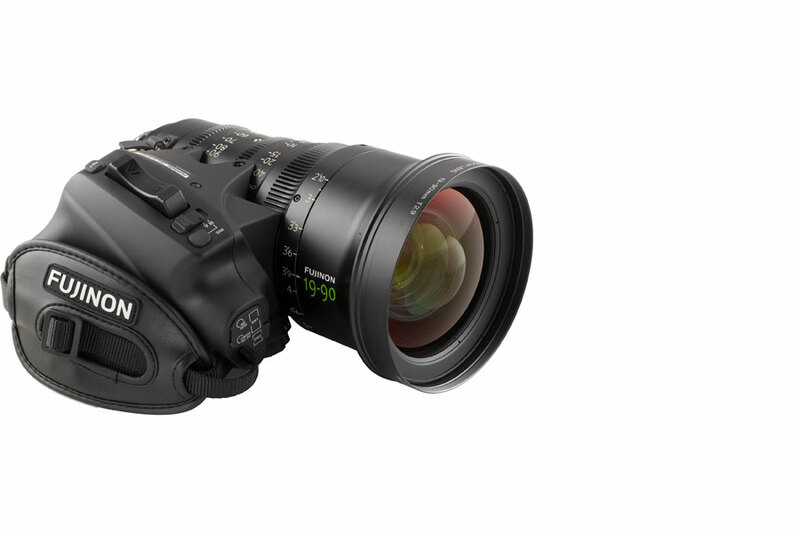 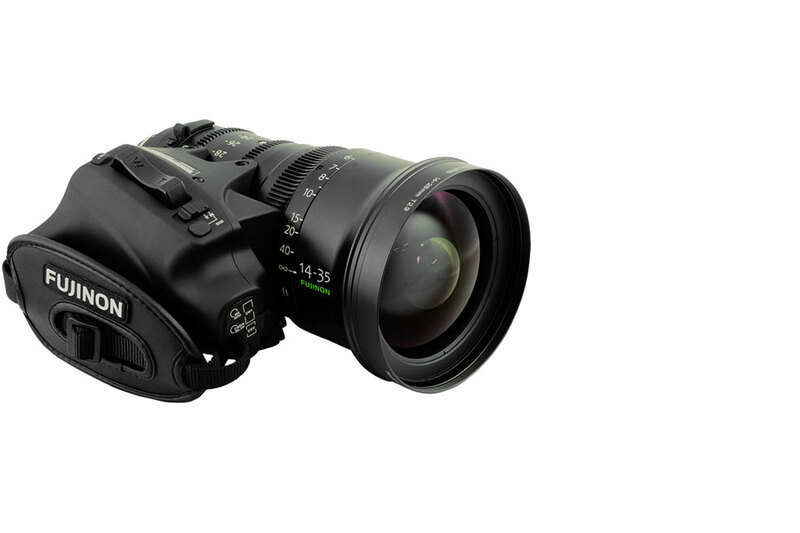 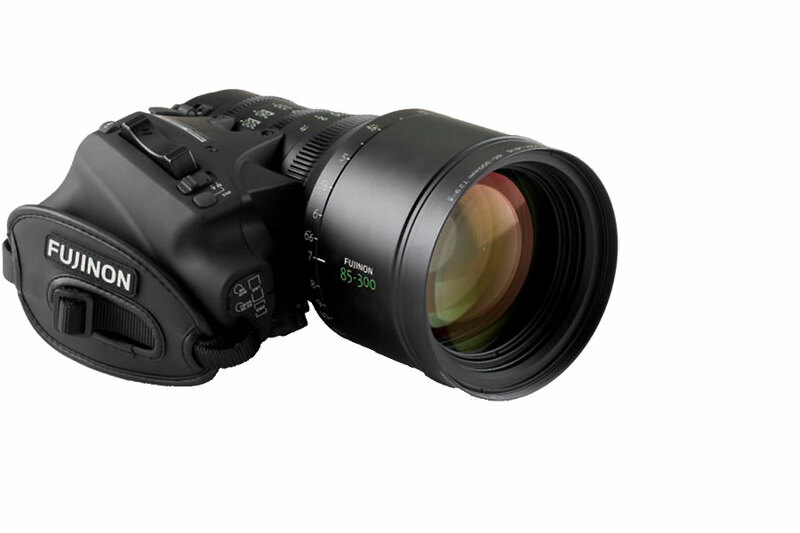 The Fujinon Cabrio 14-35mm T2.9 wide angle lens offers exceptional optical performance and has a detachable digital servo drive. 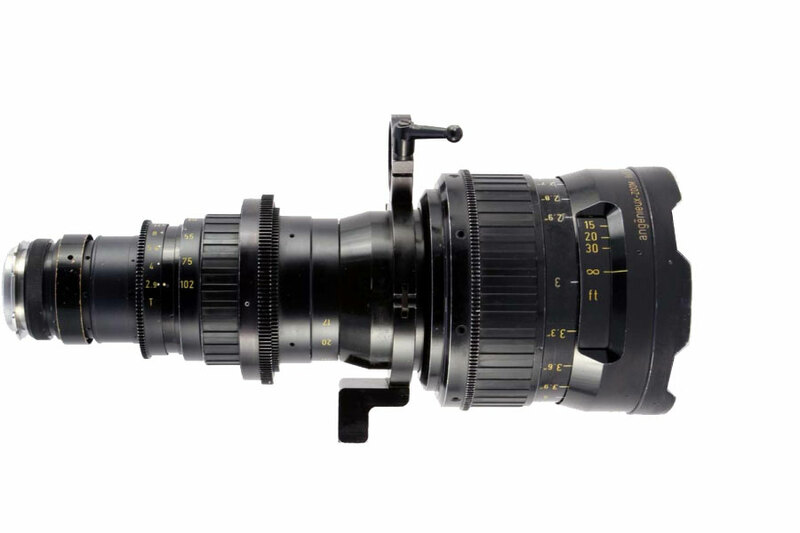 The Fujinon Cabrio 19-90mm T2.9 lens has a detachable servo drive and can be used as a self-contained ENG-style lens or cine style lens.